Take your business phone service with you when you are on the move! 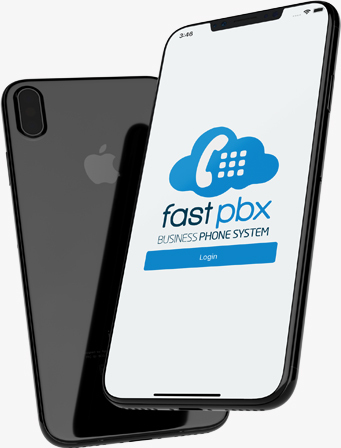 With the FastPBX Link App, all your calls and messages are now at your fingertips. Our new mobile app helps extend the most important services that you need to keep your business going at your pace. Get access to all your assigned numbers & extensions directly from your device. Take your office phone system on the go. Make and receive calls from any of your extensions no matter where you are. Never miss an important call and stay connected to what matters. Stay in touch with your clients and business contacts while on the go. 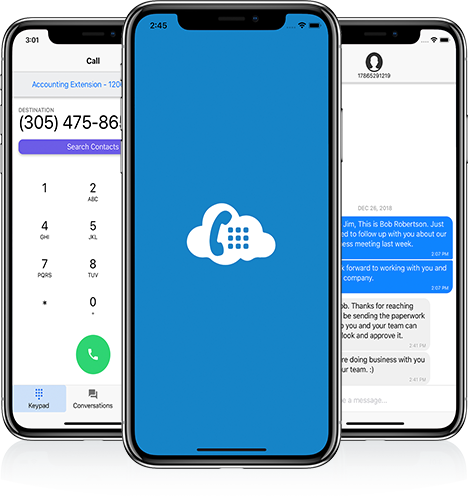 Send and receive text messages or send and receive images from your business phone numbers.